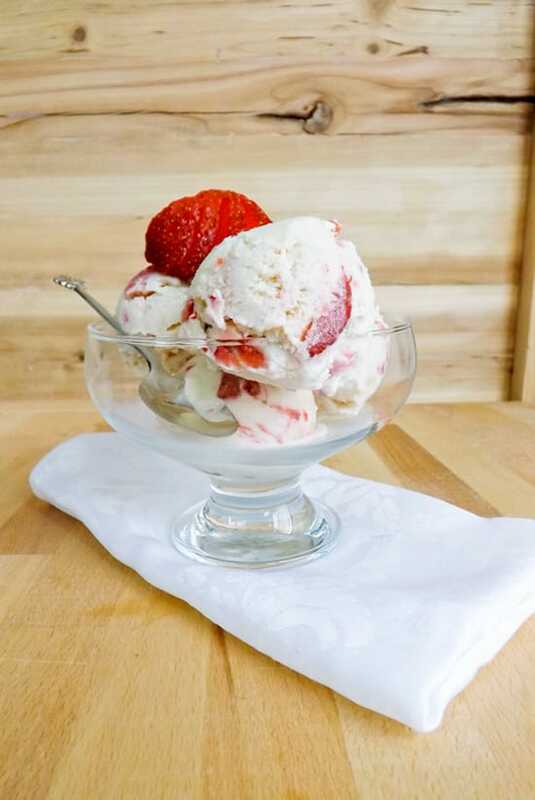 As the title suggests this is a no churn ice cream, so no ice cream maker is needed and there is no returning to the freezer every 90 minutes to stir and break up ice crystals to enjoy this creamy delicious dessert. 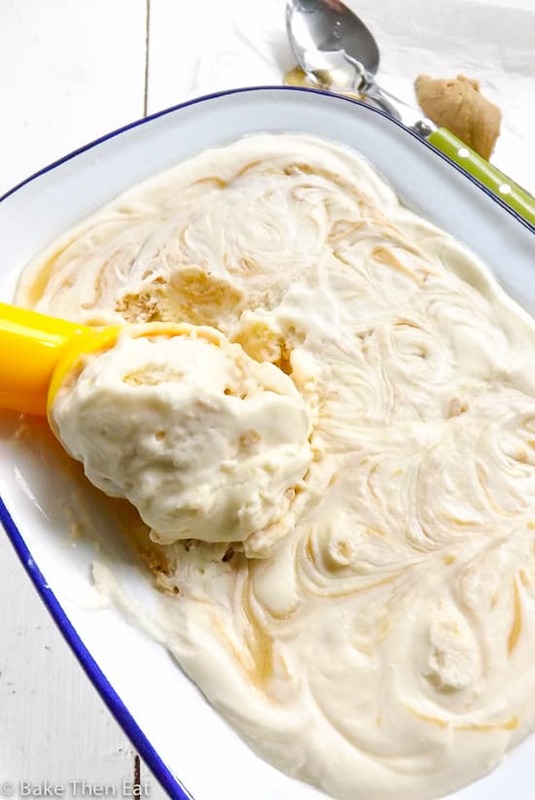 Its a simple case of whisk, drizzle a little stir and thats it all done, in a few hours you will have a soft, cool creamy dessert for your enjoyment. This ice cream will remain pretty soft, even after a long time in the freezer. A lot of that is down to the amount of sugar and fat in this product. A health food this is not. 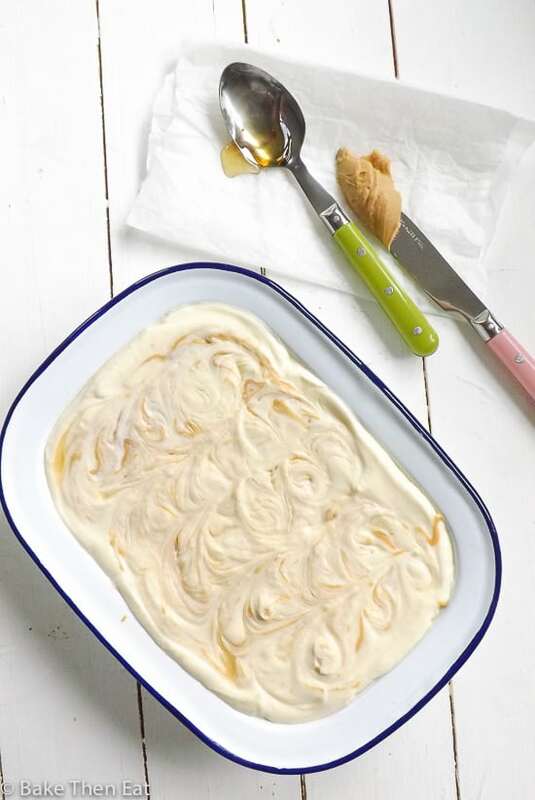 Like most no churn ice creams this is a basic mix of cream, sweetened condensed milk and vanilla and to flavour it we have a healthy dose of honey. All this sugar and fat keeps this ice cream soft and creamy. 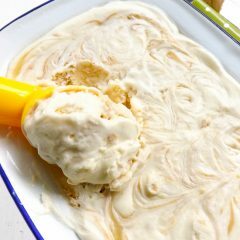 I made a small batch of this no churn honey peanut butter swirl ice cream, but the recipe can easily be doubled if you need it to be. 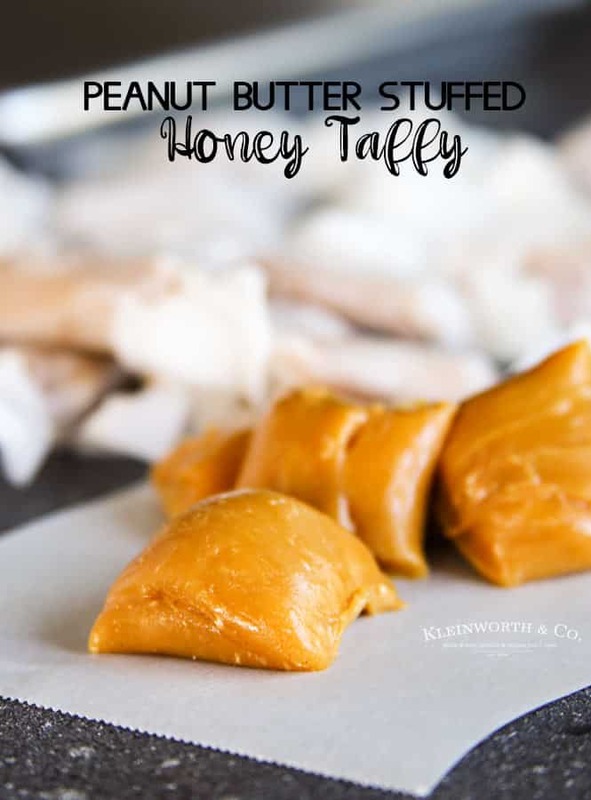 Honey is the main star of this dessert and because honey is such a delicate flavour at the best of times, there is quite a bit of it in this recipe, 120 millilitres (1/2 cup) mixed into the base itself and then another few teaspoons drizzled on top for the swirly part. I usually prefer a mild light honey but I was too afraid the flavour would be lost so I used a darker medium flavoured honey instead. As mentioned I didn’t want to overpower the honey flavour so all I added was a peanut butter honey drizzle. I microwaved 4 tablespoons of smooth peanut butter for 20 seconds and mixed it with 2 teaspoons of honey. I placed 6 small dollops on top of the unfrozen mix and swirled it in with a pallet knife. 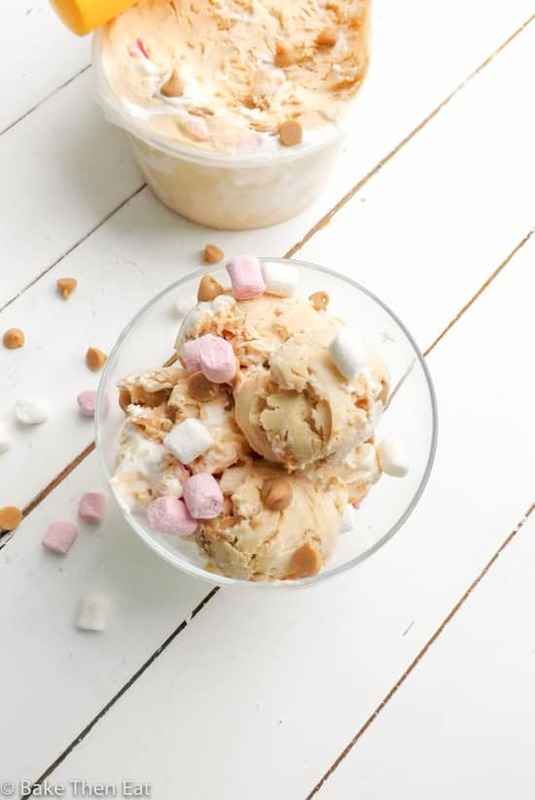 No Churn Honey Peanut Butter Swirl Ice Cream is a smooth creamy cool dessert, a perfect summer indulgence. 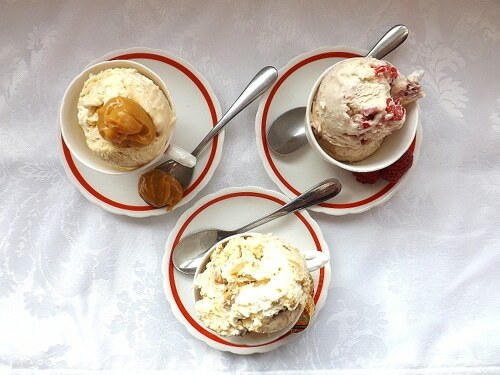 The delicate flavour of honey is bought together with a peanut butter swirl. In a stand mixer bowl or a large mixing bowl pour in the sweetened condensed milk, cream, honey and vanilla extract. Whisk the mixture until it has doubled in volume and is at the soft peak stage. Pour the mixture into a medium sized freezer proof dish. 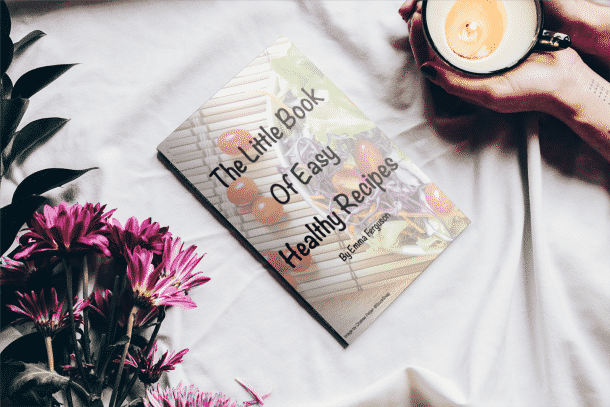 In a small bowl spoon in the 4 tablespoons of peanut butter and the 2 teaspoons of honey and heat for 20 seconds in your microwave. Stir it together and then gently place 6 small dollops on to the top of the mixture and very gently using a pallet knife or even a chop stick, gently swirl it into the creamy batter. Cover and freeze for at least 4 hours, over night if you can. This ice cream will keep in the freezer for up to 2 months. You need to allow at least 4 hours freezing time. I made this basic soft ice creama while back, it really is great…and just love the flaovr you picked! I loveeeee honey and peanut butter together! This ice cream sounds sooo good!! Perfect for all the heat we’ve been having! LOVE no-churn ice cream. Quick, tasty, easy. And IMO turns out better than the traditional kind (unless you have one of those $$$ countertop ice cream freezers). Anyway, this looks great — thanks. 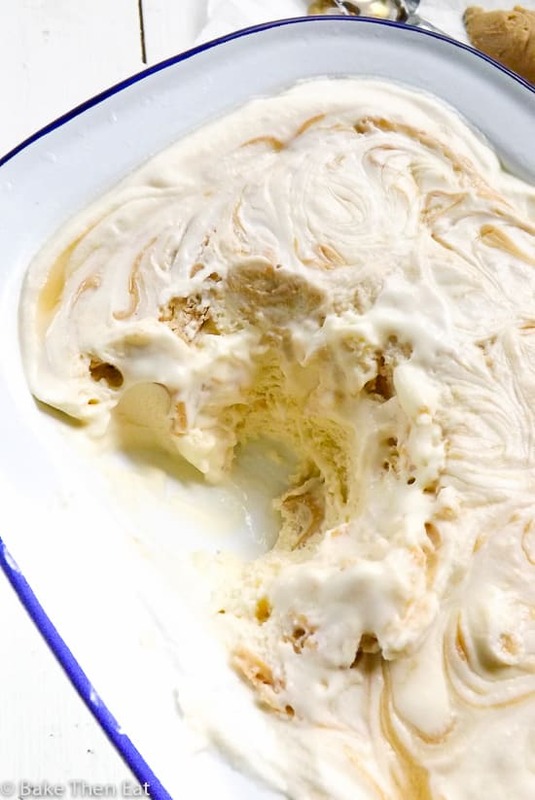 LOVE no-churn ice-cream and this honey peanut butter swirl ice cream look so creamy and delish. I am sure my PB-loving family would adore this. Thanks Anu, no-churn ice cream is definitely a great way for a fast fix ice cream treat. Wow! peanut butter ice cream that is no churn, my favorite! Love that you sweetened this with honey. 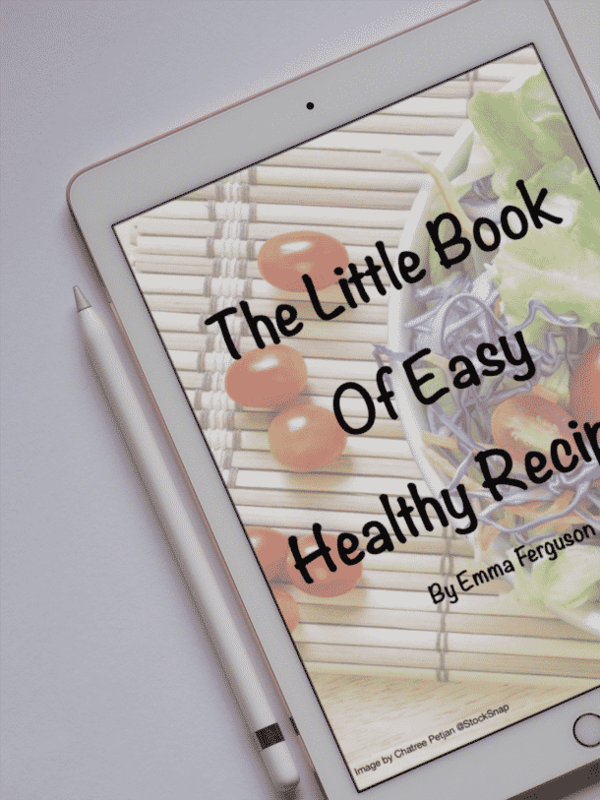 Thank you for sharing Emma…. What a wonderful flavour combination Emma. I’m not big on plain peanut butter, but add some sweetener and I’m in! 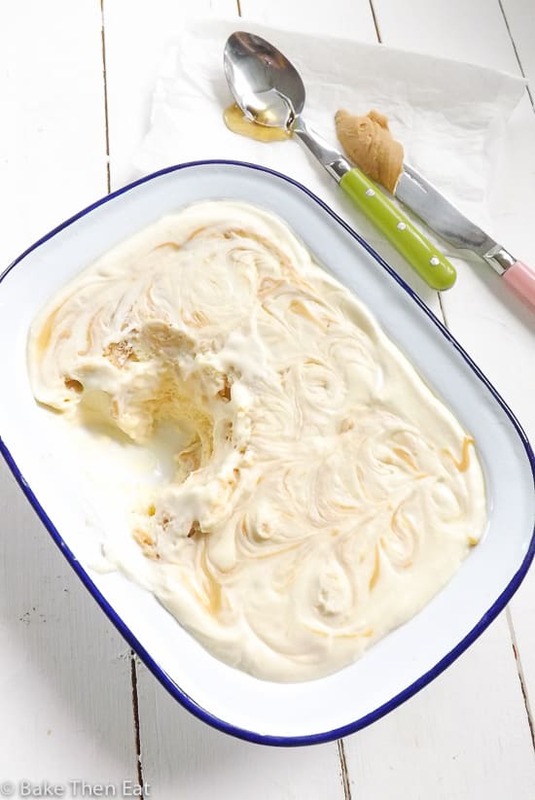 So this marvelous ice cream with the honey-pb swirl is just what I need to keep cool this summer!!!! It’s been SO hot here lately and ice cream is all I’ve been craving. Love that this is no churn! The honey and peanut butter combo sounds perfect! This looks SO delicious! I love peanut butter anything so I’m going to have to try this ASAP! Have a great weekend, Emma! So very creamy and we love anything with peanut butter! For sure a perfect summer cooler for the pb lovers.